First residence to become available on Park Lane for almost 80 years. 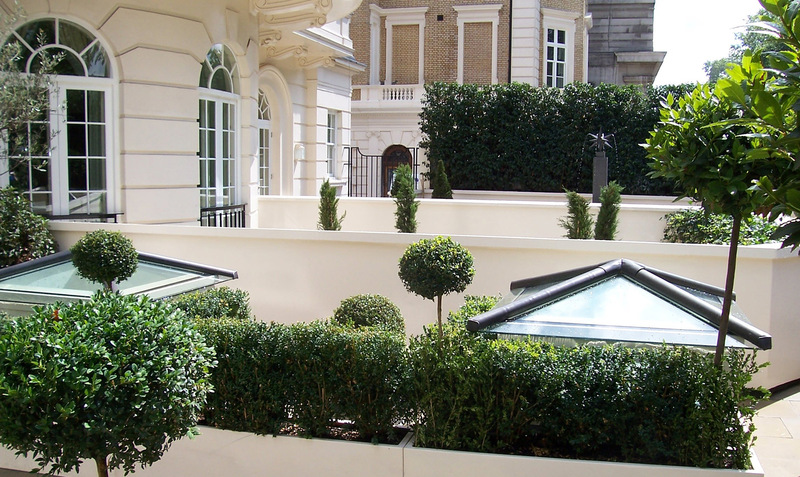 This was one of our lead projects in financially managing a complex development project within London’s ‘high end’ residential neighbourhoods. This prestigious Listed Building comprising 25,000 sq. 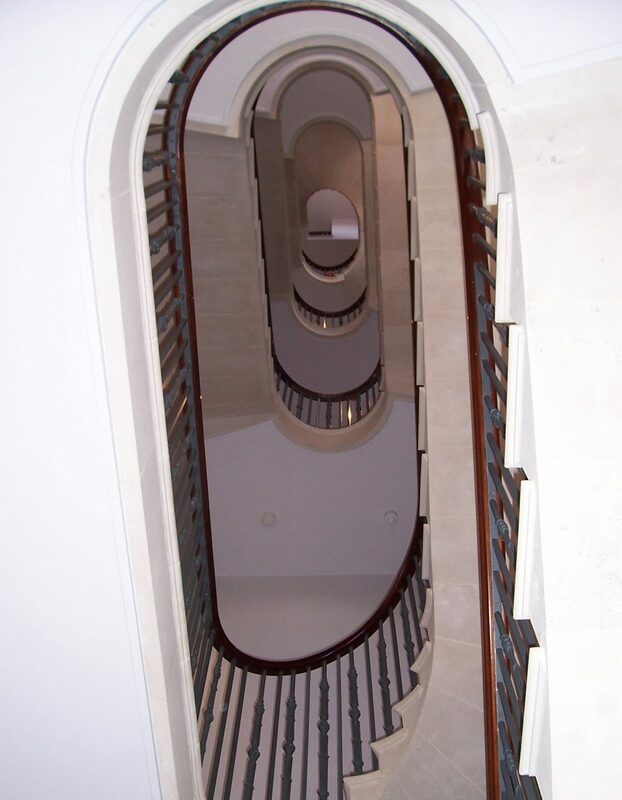 ft. was radically transformed structurally utilizing specialist Contractors and was subsequently meticulously restored and refurbished to provide 5 Nr apartments including 3 storey apartment with basement swimming pool and Penthouse to the upper floor. The base works were tendered and then negotiated throughout as the design and evolvement of the interior continued throughout the duration of the Contract.